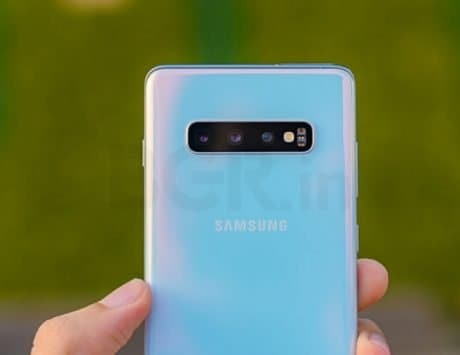 Samsung Galaxy M10 and M20 are aimed to take on the Xiaomi and Realme in the entry-level and mid-range smartphone segment. Samsung Galaxy M10 and Galaxy M20, the two new M-series smartphones aimed at millennials, will go on second flash sale tomorrow at 12:00PM IST. The smartphones were launched in India last month and went on their first sale yesterday. 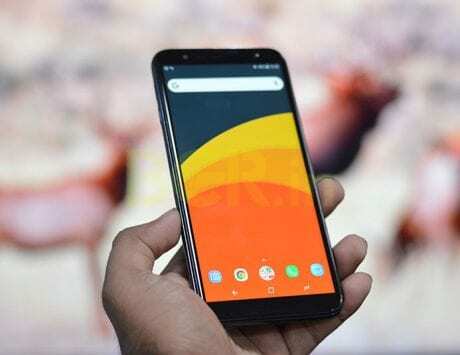 Soon after the sale went live on Amazon India, the Korean company confirmed that the devices have gone out of stock and announced dates for the second sale. With the M-series, Samsung is revamping its Galaxy J-series portfolio as it concedes ground to Xiaomi and Realme in India’s smartphone market. 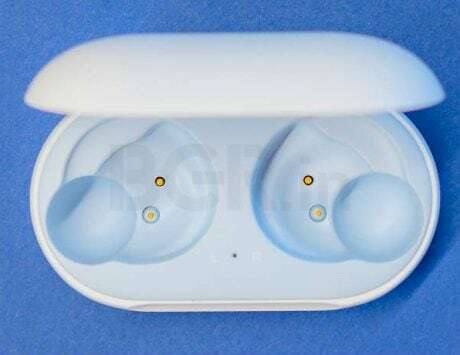 It is not clear how many units were made available during the first sale, but the company claims to have seen record traffic and sales. Samsung and Amazon are delighted by the unprecedented consumer response to Galaxy M and thank all Galaxy M fans for their love and support. 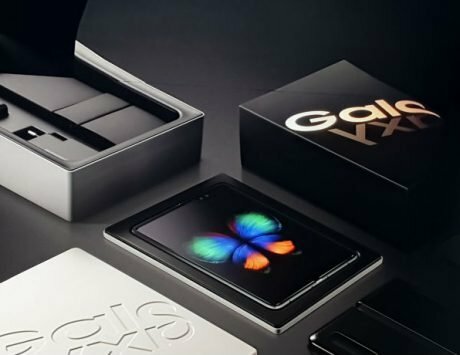 With this new range of Galaxy M smartphones, Samsung is trying to offer devices with big display, improved cameras, powerful battery and new processor that could challenge Qualcomm’s offering in this segment. The Galaxy M-series has also received a couple of software updates since the launch, suggesting that Samsung plans to support these devices for a longer period of time. Here is everything you need to know about the Galaxy M10 and Galaxy M20. The Galaxy M10 is the cheaper of the two models introduced as part of Galaxy M-series in India. The Galaxy M10 features a 6.22-inch TFT display with a HD+ resolution of 1520 x 720 pixels and support for taller 19:9 aspect ratio. It is powered by Samsung’s Exynos 7870 octa-core CPU coupled with 2GB or 3GB of RAM and 16GB or 32GB storage. It features dual rear camera setup with 13-megapixel main shooter supporting f/1.9 aperture and a 5-megapixel secondary shooter with f/2.2 aperture. At the front, there is a 5-megapixel selfie camera with HDR support. The smartphone lacks fingerprint sensor but is backed by a 3,400mAh battery. It runs Samsung Experience 9.5 based on Android 8.1 Oreo and is priced at Rs 7,990 for the 2GB RAM variant and Rs 8,990 for the 3GB RAM variant. The Galaxy M20 comes with a 6.3-inch display supporting a resolution of 2340 x 1080 pixels and 19.5:9 aspect ratio. Both the Galaxy M10 and Galaxy M20 feature dewdrop notch. Powering the device is the Exynos 7904 CPU coupled with 3GB or 4GB of RAM and 32GB or 64GB storage. It sports dual rear camera setup with a 13-megapixel and 5-megapixel sensor and there is an 8-megapixel camera at the front for selfies. The Galaxy M20 features a rear-mounted fingerprint sensor and runs Experience 9.5 based on Android 8.1 Oreo. The leaks suggest that these devices will get Android Pie update in the third quarter. The smartphone is backed by a 5,000mAh battery and is priced at Rs 10,990 for the base model with 3GB RAM. The 4GB RAM variant, on the other hand, is priced at Rs 12,990.